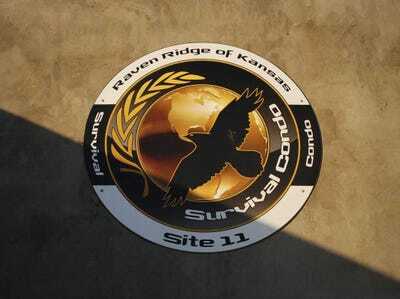 Survival Condo ProjectThe Survival Condo Project logo looks like something out of The Hunger Games. The 2011 rapture turned out to be a dud, and the world didn’t end at the end of the Mayan Calendar, either. But that hasn’t eased everyone’s fears about an apocalyptic event. The Survival Condo Project is a luxury condo community near Concordia, Kansas that caters to that fear. 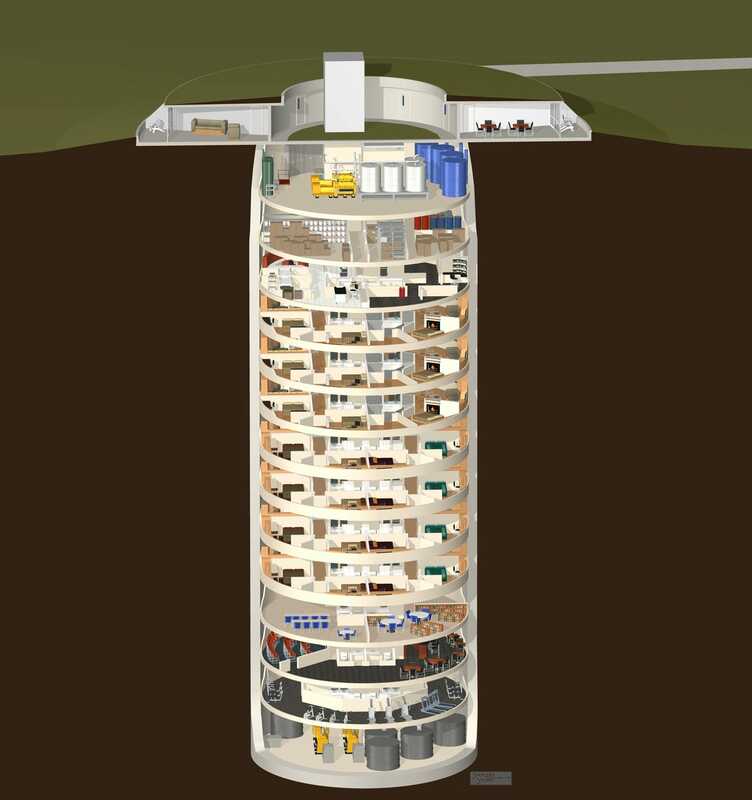 Built 174 feet below ground, its developers claim it is “prepared for anything,” including a nuclear bomb. 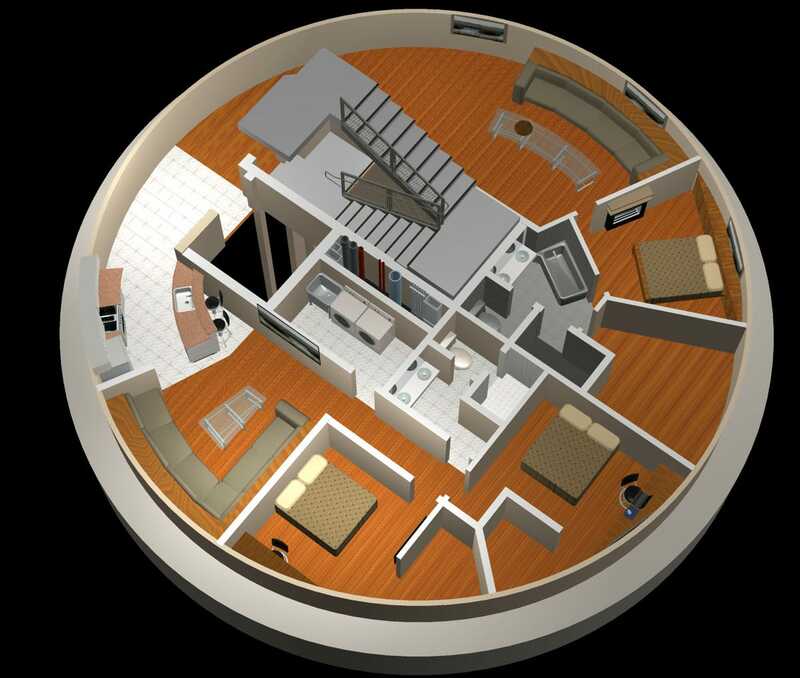 A condo in this 2,000-square-foot underground space will cost you anywhere from $US1.5 to $US3 million. Allen is not alone. The first survival condo complex that was built is already completely sold out, but the developer, Larry Hall, is currently working on a second. Hall’s condos are built on former nuclear missile sites that were meant to withstand a nuclear bomb. “We believe that given the present worldwide economic conditions, historical disaster evidence, and the obvious signs of global climate changes; that it is prudent to have a “disaster plan and shelter” in place should a need for it occur. 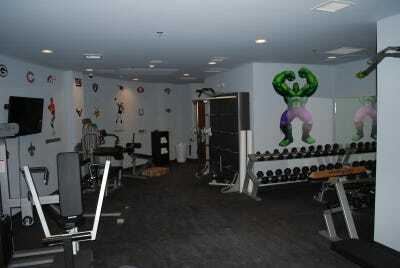 The entrance to the condo has two doors that are 16,000 pounds each. Here’s a floor plan. 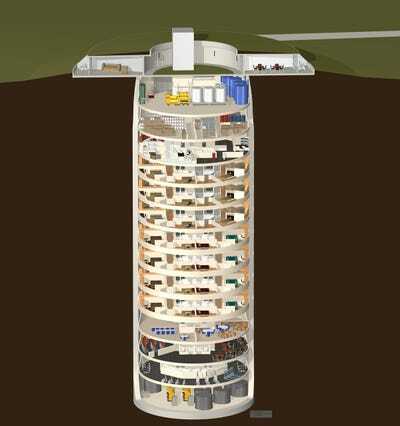 The condo goes 174 feet underground. And this is what a unit looks like. Full- and half-floor units are available. 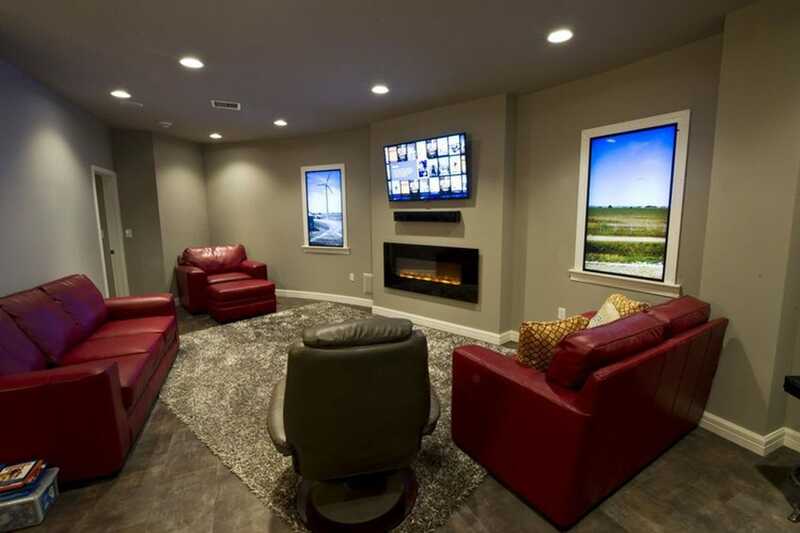 Full-floor units have 1,820 square feet of space and a maximum occupancy of 10 people. Half-floor units are 900 square feet and have a maximum occupants of 5 people. 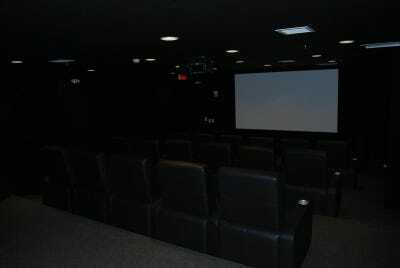 All of the fully furnished units have a full kitchen with stainless steel appliances and Kohler fixtures, a washer and dryer, a 50-inch television, and a five-year food reserve per person. Of course, there is 24-hour surveillance. Part of the reason why the condos are so pricey are the amenities. 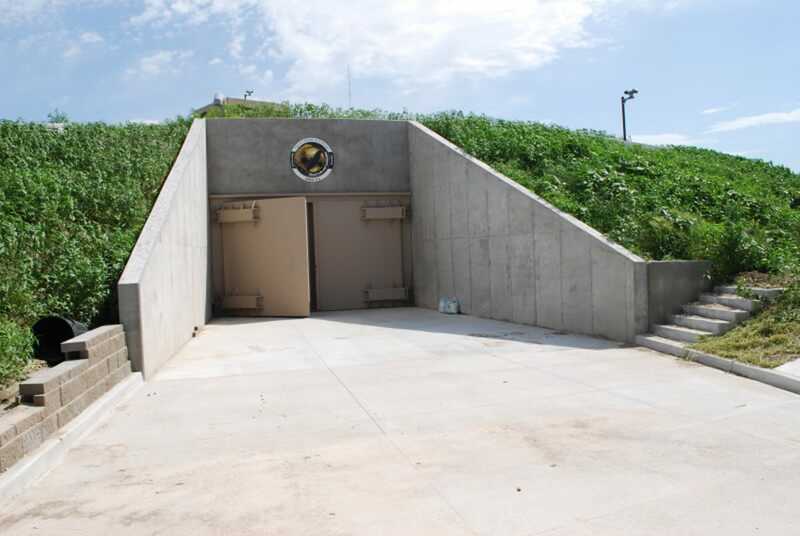 If you’re going to be stuck 174 feet underground when the apocalypse comes, you’re going to want something to do. 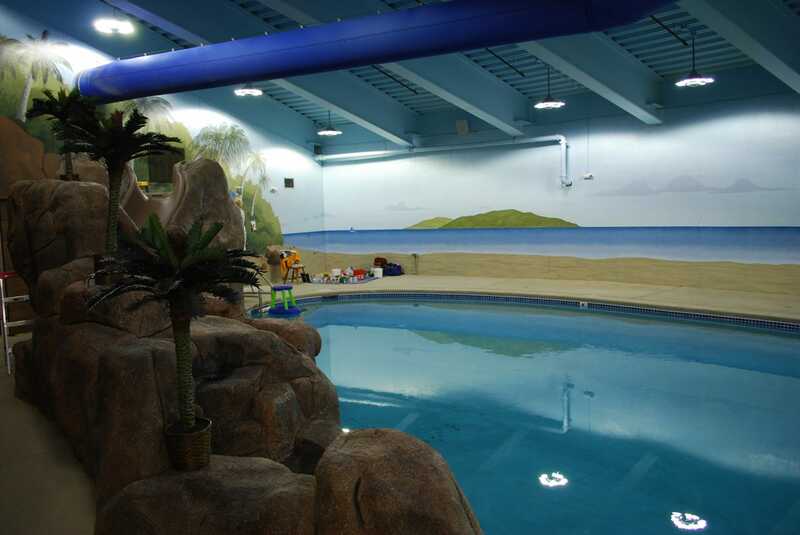 There’s a community pool with an outdoor scene painted on the walls. 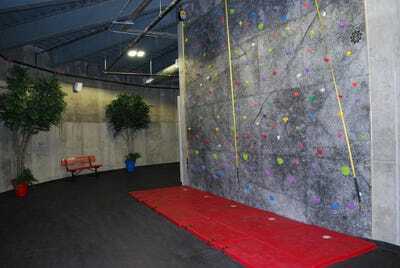 A rock climbing wall and a gym to stay active. 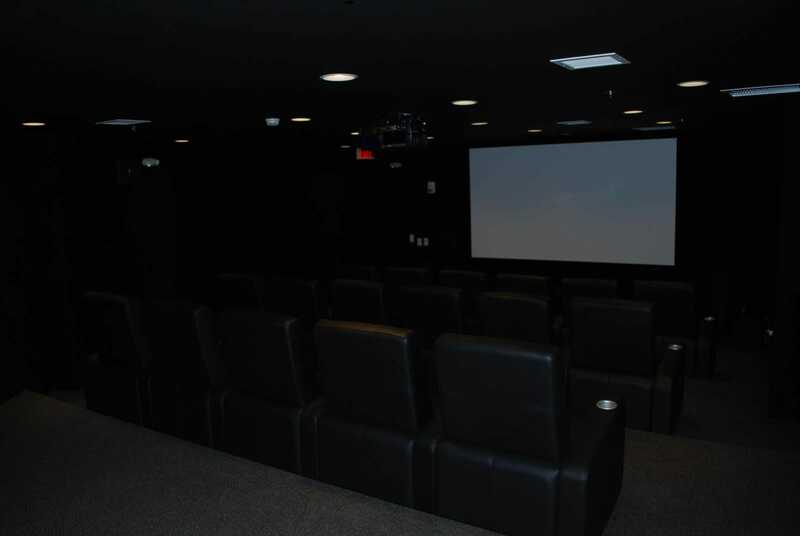 And a movie theatre to stay entertained. 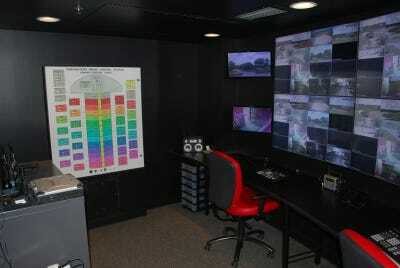 Inside the units, there are video screens that act as windows. Residents can change the screen to show what kind of outside scene they like. 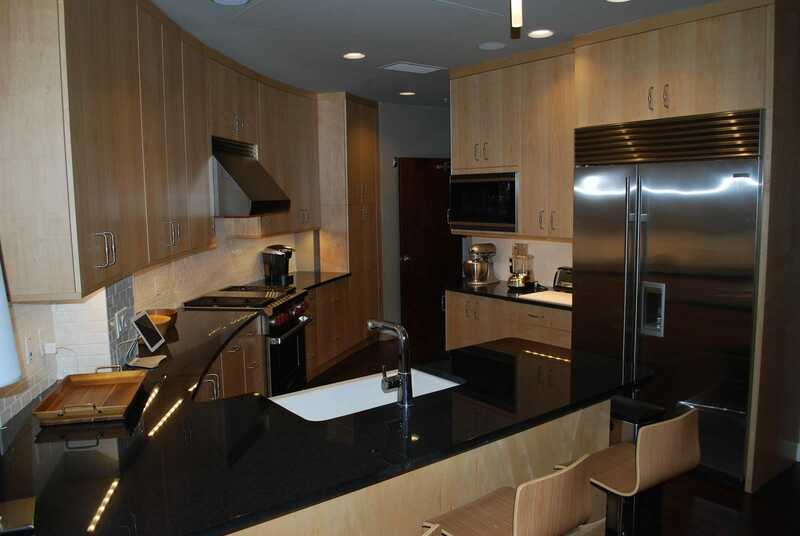 Each unit’s kitchen has state-of-the-art appliances. 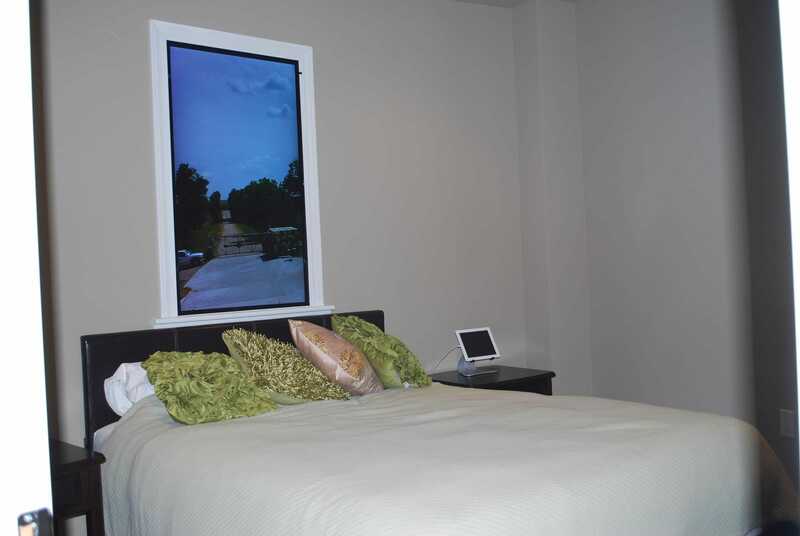 The bedrooms have the window screens as well. No need to worry about bringing too much stuff. 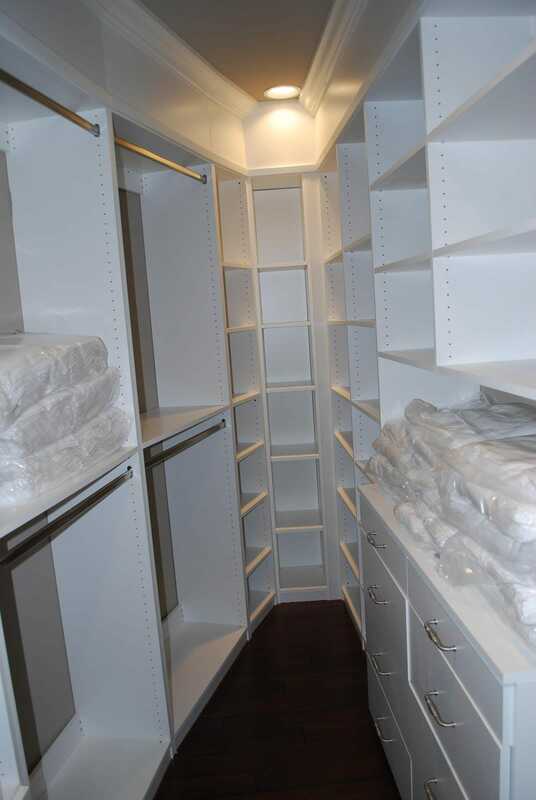 Here’s the walk-in closet in a master bedroom.